McJim Classic Leather and its viral short films under its Get Reel online advocacy campaign are now competing in eight prestigious international film festivals in the United States, Italy, and Australia, providing another platform for Filipinos to share their noteworthy stories to the world stage. In communicating its advocacy of bringing the best of the Filipino to the world, McJim recently broke boundaries in digital communication as its troika of well-executed shorts were validated not only by millions of views on social media but also through global recognition with its participation in various film competitions. “Pitaka” (The Wallet), the first of the three short films, has been officially selected to participate in film festivals in Italy and the US, namely the San Mauro Torinese International Film Festival 2018; Cefalu Film Festival in Palermo; Diwa Filipino Film Showcase of Seattle 2018; and Culture of Life Film Festival 2018 in Memphis City. Through Pitaka’s strong and relatable narrative, brought to life by the Kuya (Karl Medina’s character) who sets aside his personal dreams to provide for his younger brother (played by Art Artienda), the world gains appreciation for the Filipino’s propensity for nurturing. The storyline celebrates sibling relationships and what older members of the family do out of love for them. Aside from extolling Filipino family values of sacrifice and perseverance, Pitaka’s emotional impact was enhanced by the use of the Filipino language in its collaboration with Palanca-winning poet Louie Jon Sanchez and by its excellent cinematography and production quality. Another internationally acclaimed McJim viral video is “Bag,” an out-of-the-box and gay-themed short film that follows an openly gay young professional’s (Ross Pesigan) seemingly unending quest for love. 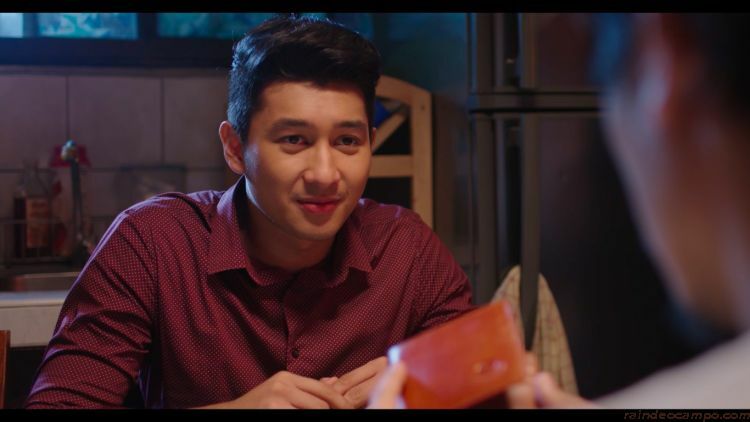 In the wake of subsequent heartbreaks, Pesigan’s character finds refuge and comfort in his straight best friend (Wayne Avellano), who makes him realize that not all soul mates are romantic partners. For its honest portrayal of straight-gay friendships and other social realities faced by the LGBT community, “Bag” has been invited to join international film fests that include the First International LGBTQ Coming of Age Short Films Festival, which will be held simultaneously in Paris, France, and San Francisco, U.S.A, in September this year; the Los Angeles CineFest 2019; the 2018 LGBTQ Shorts Film Festival; and the International Shorts Film Festival (Australia) 2018. 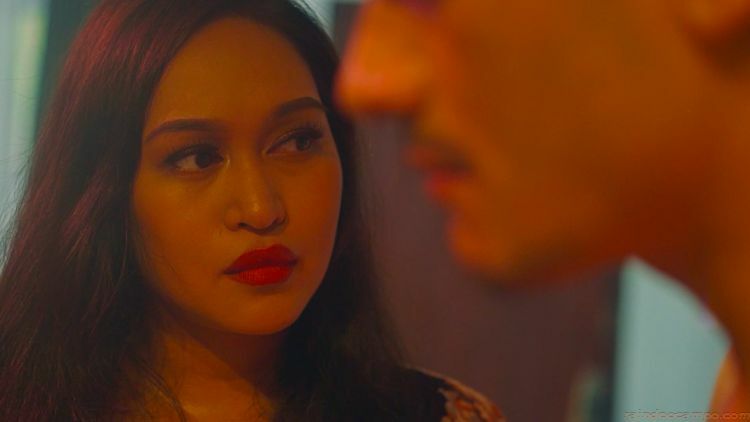 McJim’s third viral video is titled “Sinturon” and features Kiko Matos and Mercedes Cabral, who likewise created a big buzz on social media with its theme of marital fidelity and generated enormous sales for McJim during the holiday season last year. Behind Pitaka’s visually poetic direction of photography is Cesca Lee, known for the films T.P.O., Purgatoryo, and Otso. “Sinturon” and “Bag,” meanwhile, were shot by the equally talented cinematographer Patrick Ferrer. 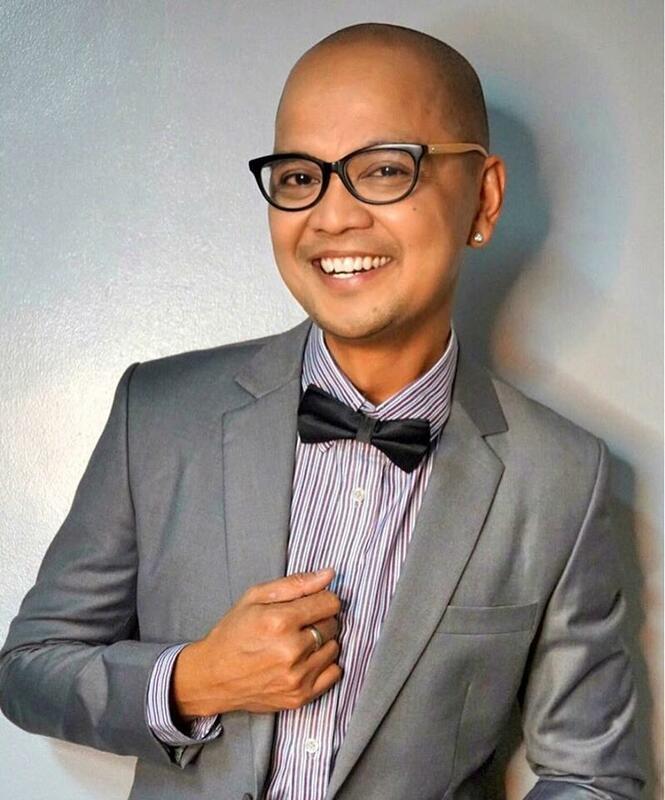 Archie del Mundo wrote the screenplay and was also line producer for the three short films. Chris Cahilig, director and producer of the viral videos, maintains that the success of McJim’s viral videos proves that even branded shorts can be at par with big-budget, commercially released films. But what sets McJim’s viral videos apart from the rest, Cahilig asserts, is how these depict real-life experiences of people on the ground without the need to sensationalize for the sake of views. For McJim, these short films provide the brand’s patrons with a new medium for expressing their feelings, culture, and personal values even as it projects to the world the remarkable character of modern Filipino gentlemen. 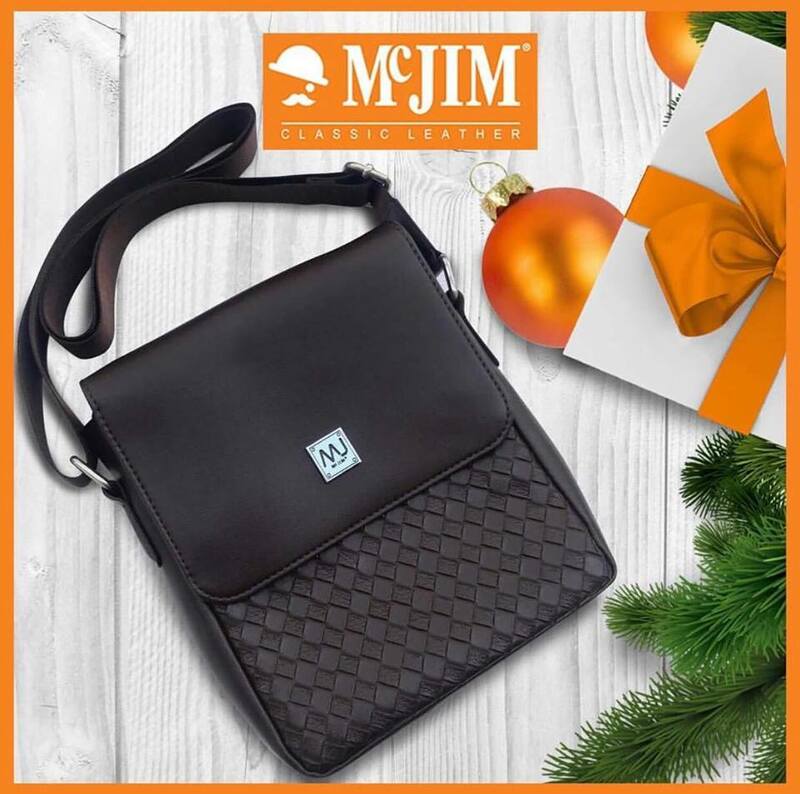 For generations now, McJim Classic Leather has been the leading and trusted brand for classic leather goods and accessories of superior quality and design. McJim products are available in leading online shopping sites and all major department stores nationwide. For more information, visit and like the official McJim Facebook page at https://www.facebook.com/OfficialMcJIM/.